“It got me thinking–why do some people perform better than others,” says Hart, now director of the Individual Differences in Cognitive Development Lab at Florida State University. Much of her work has involved data from a Florida-based study launched in 2010 and including 2600 twin pairs from kindergarten through 12th grade. She has since launched a new, national study on elementary-age twins and has a thousand pairs so far. Similar to the Florida study, participants and their families in the national study will receive a questionnaire to complete at home to help Hart discern reading and math scores in relation to hereditary and environmental influences, as well as figure out specific aspects of children’s environments that influence their reading and math development. Questions include: how often the twins are read to at home, whether they go to the library, whether the TV is always on in the home and whether they feel safe in their neighborhood. These last questions, she explains, gives her an idea about how and what specific environments surrounding children affect learning and whether a child could be a different learner in a different environment. Additional questions include information on the presence of ADHD or other mental disorders, anxiety and family histories of difficulties with reading or math. Hart says she recruits both identical and fraternal twins to determine how much of reading and math skill is due to genetics and how much is because of environment. Twin projects also allow Hart to examine how reading and math skills change as children develop. Using specialized models, Hart tracked that although genetics do matter for reading and math during childhood, environment influences how children grow in their reading and math skills. Eventually Hart hopes to move her research into practical arenas, using the knowledge gained from twin studies to help students perform better in the classroom. Future studies might include questioning parents about their own struggles with reading and math, which might lead to better and earlier intervention for students likely to struggle as well. Hart majored in psychology at the University of Western Ontario, and she received a master’s in biobehavioral health at the Pennsylvania State University and a doctorate at The Ohio State University in human development and family science. 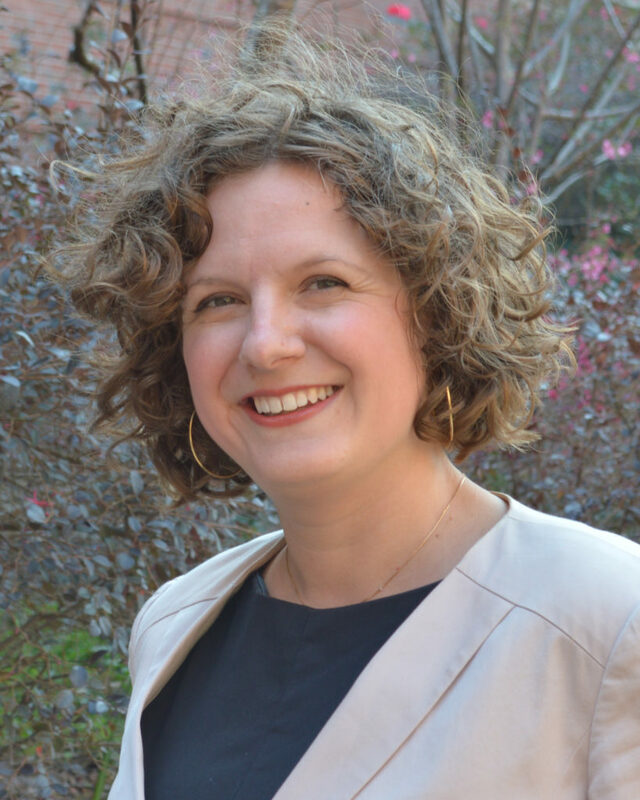 Sara Hart is a recipient of the 2019 Federation of Associations in Behavioral & Brain Sciences (FABBS) Early Career Impact Award and was nominated by the Society for the Scientific Study of Reading.